Quincy, also known as Quincy Brown and Quincy Combs, is an American actor, recording artist, and entrepreneur. 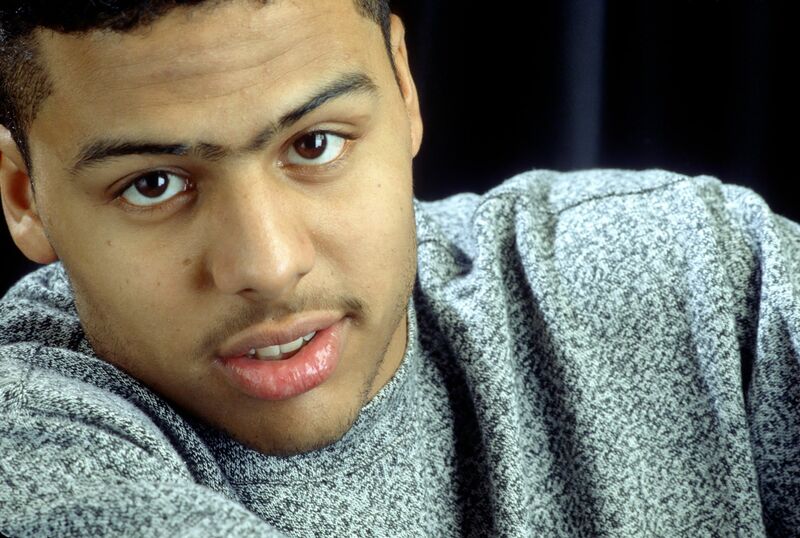 Quincy is the son of model Kimberly Porter and singer/producer Al B. Sure! (born Albert Joseph Brown III). 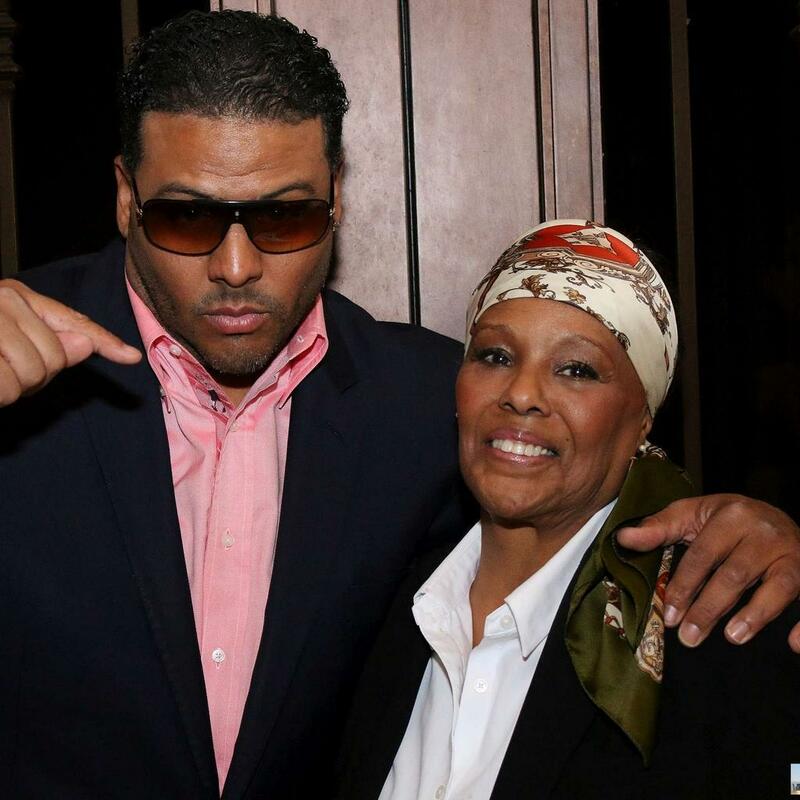 He was adopted by producer/musician Sean Combs, after he began a relationship with Quincy’s mother. Quincy’s parents are/were both African-American. Quincy’s paternal grandparents are Albert Joseph Brown II and Cassandra. Quincy’s maternal grandmother was Sarah Lee (the daughter of Steven Geen and Lila Mae Goodwin Star). Pictures of Quincy’s biological father can be seen here and here. A picture of Quincy’s mother can be seen here. I think he’s a throwback gene: his bio parents both look “black” as in 3/4 or more SSA 1/4 or less Euro. But he came out looking mixed. He straight up looks like a multiracial Caribbean. He probably got more of the euro genes in his appearance. If he wants to call himself black fine though because as far as we know both his parents were predominately black Americans. He looks South Asian and African. He’s Black. Just like Nick Cannon, Chris Brown, Marlon Wayans etc. His minimal Caucasian ancestry just popped up due to genetic variation. This is a similar case with Nicole Ari Parker.